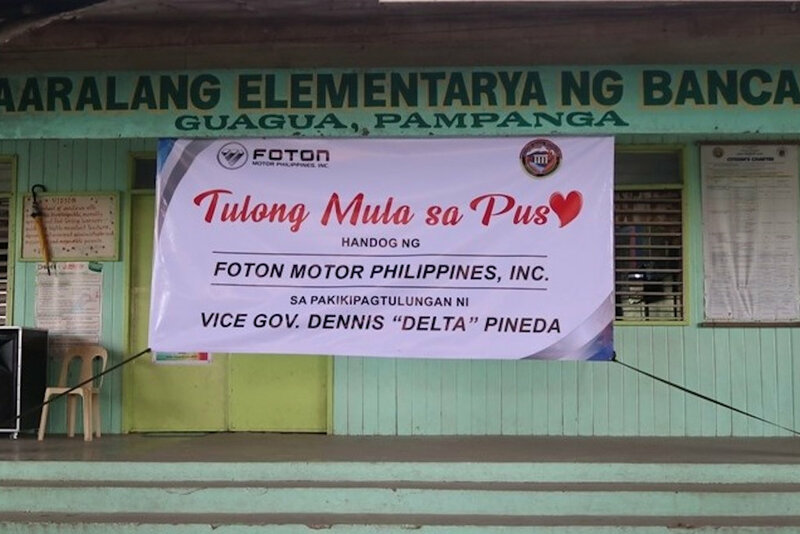 Foton Motor Philippines, Inc. held relief operations under its “Tulong Mula Sa Puso” initiative to help the calamity-stricken residents of Guagua, Pampanga last August 24, 2018. “Pampanga is one of our homes, and it's important for us to do whatever possible to ensure that our fellow brothers and sisters affected by the storm have resources to bounce back during this difficult time,” Sytin added. 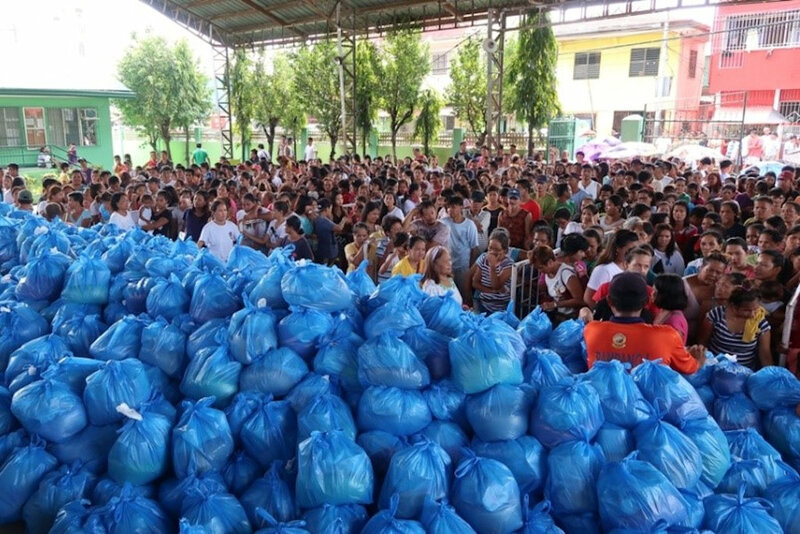 More than a thousand residents received grocery bags which were personally prepared and distributed by Foton employees. Also in cooperation with in the relief operations were Pampanga Vice-Governor Dennis Pineda and Guagua Vice-Mayor Sajid Khan Eusoof. 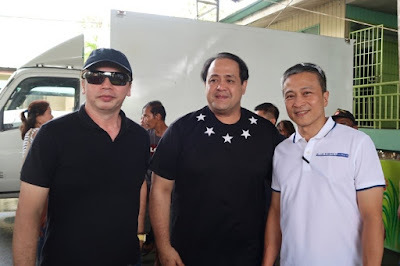 Apart from their Pampanga dealership, also standing in the province is Foton’s 11-hectare plant in Clark where its passenger and commercial vehicles are being assembled.